RHP Dexter Coughtery (Kingston, Ont.) pitched a complete game for the Ontario Blue Jays in their win over the Mid South Brewers to win the B.E.S.T tourney in Pensecola, Fla.
Down 3-0 in the third inning the Ontario Blue Jays 18U White scored 12 unanswered runs to beat the Mid-South Brewers 12-3 in the Best Elite Summer Tournament (BEST) national championship title game. RHP Dexter Coughtery (Kingston -- Canada’s first capital) pitched the complete-game win allowing three runs on six hits and two walks, while fanning four in the final at Pensecola, Fla. The Ontario Blue Jays White team was 15-0 in Florida winning the Perfect Game tourney in Fort Meyers before heading north to Pensacola. 1B Ryan Rijo (Barrie) homered and knocked in four runs while RF Paul Rupnik (Newmarket) had a pair of doubles and three RBIs. It was the third straight year that coach Dan Bleiwas’ Ontario Blue Jays have won the BEST championship. DH Reese O’Farrell (Burlington) had a pair of hits while SS Royce Ando (Mississauga) drove in a pair of runs. Rijo singed, Tony Hrynkiw (Brampton) doubled and a pair of errors gave the Blue Jays three runs in the fifth on the way to a 5-1 win over Team Connecticut in the semi final and that was enough for starter Nathan Arruda (Brampton) and reliever Dan Roderick (Oakville). Arruda allowed one run on three hits and two walks in 4 1/3 innings, fanning six, while Roderick pitched 2 2/3 scoreless allowing one hit and striking out three. 2B Conner Morro (Caledon), Rijo and Hrynkiw each had a pair of hits. RHP Cole White (Barrie) pitched a complete game as the Jays beat the Louisiana Outlaws 11-3. He allowed three unearned runs on four hits and a walk, striking out one. 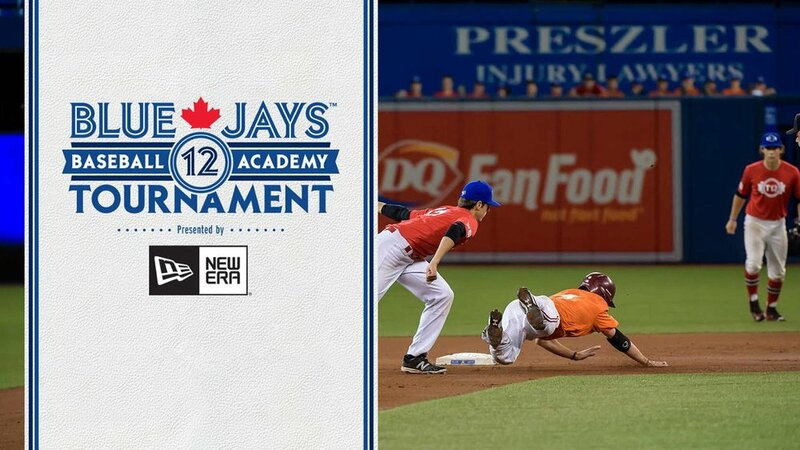 Nick Howie (Oakville) doubled singled and knocked in three runs to lead the attack, while Rijo and O’Farrell -- selected MVP of the Pastime Baseball National Championship as the Ontario Blue Jays 16u White team won the Pastime national championship had two hits apiece. RHP R.J. Freure (Burlington) pitched a complete-game win in an 11-3 win against the Mississippi Braves allowing three runs -- one earned -- on three hits and a walk, while striking out six. 3B Matt Jones (Bowmanville) had two hits and knocked in a run, while DH Jacob Charron (Ottawa) doubled. Rashan Moursalien (Toronto) worked three scoreless with A.J. 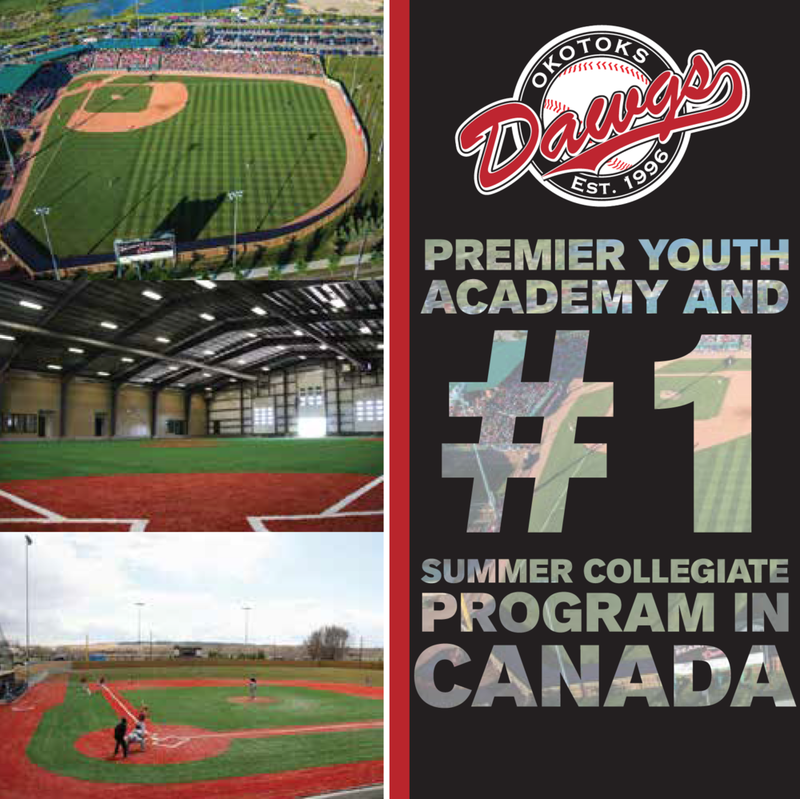 Padmore (Toronto) and Jake Conway (Whitby) finishing up in a 7-2 win over Mississippi Braves in pool play. RF Troy Daring (Brampton), Rupnick and Howie each had a pair of hits, while Charron doubled. Liam Munshi (Mississauga) worked a complete-game shutout in a 10-0 win against Team Louisiana allowing two hits and fanning four as the Jays moved to 2-0. Greg Carrington (Scarborough) had three hits as Hrynkiw had a pair of hits and four RBIs. Ben Braun (Georgetown) pitched 5 2/3 innings and Roderick a scoreless seventh for the save in the opener, a 5-2 win over the Georgia Slammers as Mason Copeland (Guelph) went 2-for-3 with an RBI. _ Won on Six first-inning runs gave the a fine start against the Louisiana Outlaws All-Stars and Stuart Martin (Ajax) made the lead stand up for a 10-4 win. Martin allowed four runs -- three earned -- on six hits and three walks while striking out three. 3B Jacob Jones (Mississauga) doubled, singled and knocked in a pair of runs, while RF Dalton Clarke (Newmarket) doubled in two runs. SS Kevin Dion (Aurora), DH Paul Neophytou (Aurora), C Tanner Zeggil (Stayner) and CF Brandon Garcia (Brampton) all had two hits apiece. _ Lost 10-9 to the Louisiana All Stars White Randall Winger (Brampton), Max Hewitt (Midhurst) and Dion all doubled. Domenic Perriccioli (Burlington) took the loss. _ Lost 4-3 to the Mississippi Braves, despite three hits by Zeggil as Darius Barlas (Orangeville) took the loss. Winger doubled, singled and knocked in a run. _ Lost 9-1 to Team Connecticut as Sam Medeiros (Oakville) was charged with the loss. _ Scored a walk-off 10-9 over the Mid-South Brewers as Marcus Eaton (Ottawa) pitched a scoreless inning for the win. Neophytou had four hits and a pair of RBIs, as Winger and Clark each doubled and singled. Tyler Randa (Mississauga), Julian Nolfi (Toronto), Hewitt and Dion had two hits apiece. _ Lost 9-7 to the Louisiana Outlaws ad Neophytou and Clarke each had a pair of hits, as Jacob Title (Thornhill) took the loss.